Odontologie Dental Care is the dentist near West Hoxton that you can rely on for a wide range of dental treatments and services. 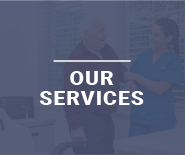 Based just 20 minutes away on the Hume Highway in the Sydney suburb of Lansvale, our team is here for all your general, cosmetic, and children’s dentistry needs. At Odontologie Dental Care, we look beyond your oral health when you come into our clinic. Our focus is on making sure you are comfortable and made to feel welcome when you visit our team. 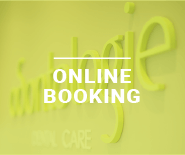 Combining a friendly environment and the latest dental technology, Odontologie Dental Care goes the extra mile to make your dental visits as effective and relaxing as possible. 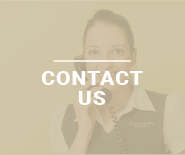 Visit our dentist near West Hoxton or call our team to organise a consultation. Taking care of your smile is about more than just great oral health. It’s also important to take care of the way your teeth look. Uneven, discoloured, or misshaped teeth can affect your facial appearance, your self-confidence, and even the structure and function of your smile. Ask our cosmetic dentist near West Hoxton for a consultation and we can discuss your smile makeover. Odontologie Dental Care offers a wide range of tooth replacement solutions. This includes dental crowns and bridges, tooth fillings for damaged teeth, and dental implants in West Hoxton. Learn more about dental implants in West Hoxton. To make an appointment with Dr. George Sakoutis and Odontologie Dental Care, call (02) 9725 6241.